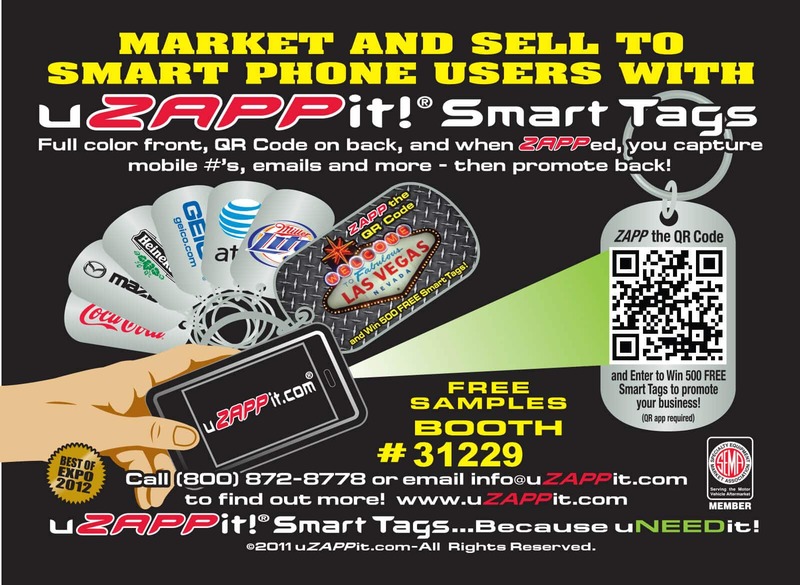 See us at SEMA 2015 (Booth #31229), November 3 – November 6, 2015 at the Las Vegas Convention Center. The SEMA Show is the premier automotive specialty products trade event in the world. Every year the show draws the industry’s brightest minds and hottest new products to one place, in Las Vegas. Previous PostSEMA Show 2015 was a huge success!